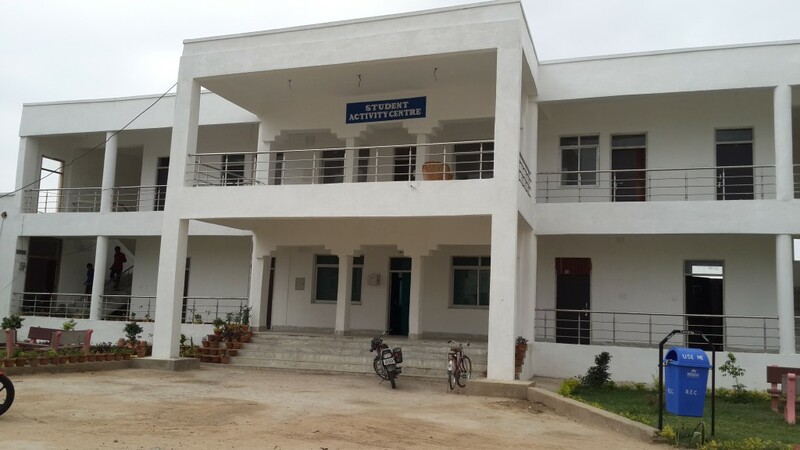 The Rajkiya Engineering College has created a model facility in the name of Students Activities Center in the premises of the College adjacent to Sports Complex. Indoor games like carroms, chess, etc., are provided as a recreational activity for students to relax during free time apart from providing few sports magazines. This Center provides the basic framework for execution of all student activities. 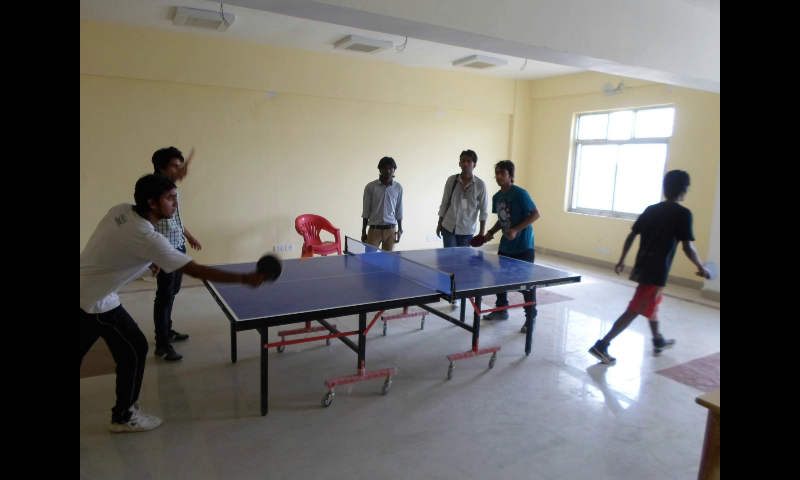 To promote extra-curricular activities – sports, cultural, artistic and technical, among all students of the Institute. To help inculcate leadership, entrepreneurship and innovation among students. To help create a truly multi-cultural environment where students from diverse cultural backgrounds share each other’s experiences in a most cordial manner.